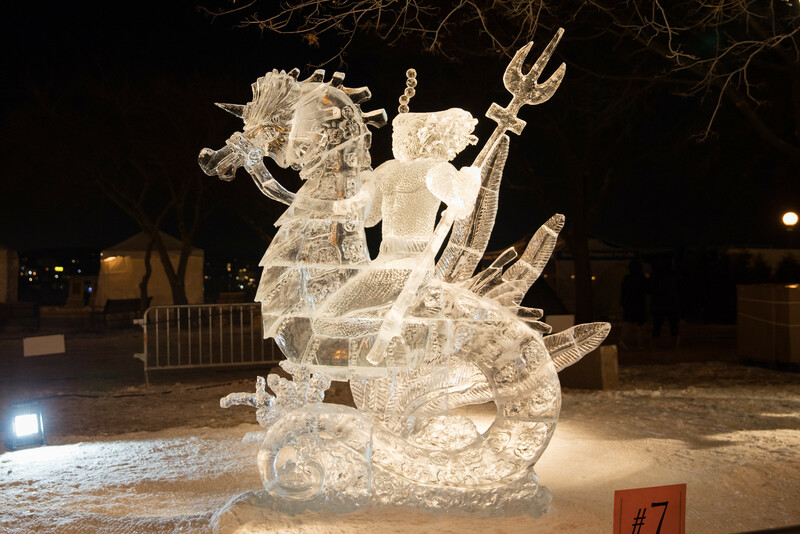 Just like that, it’s the end of the 2019 Saint Paul Winter Carnival Ice Carving Competitions. 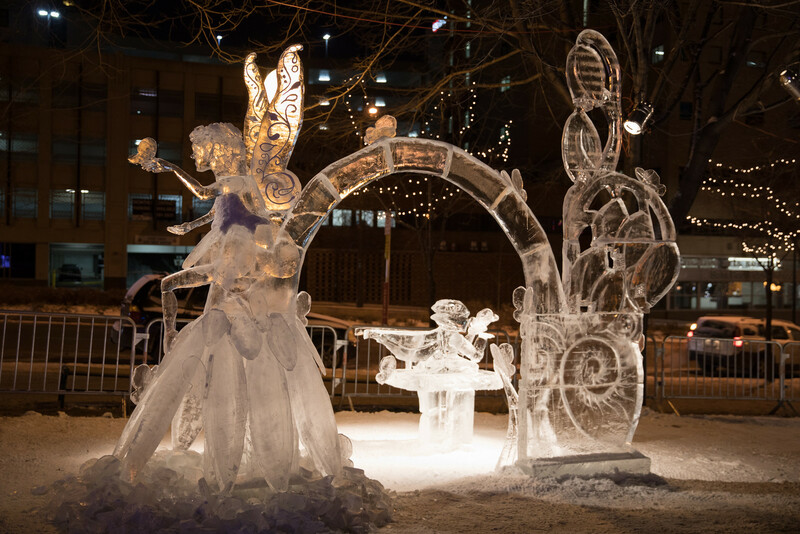 Each Multi-Block ice carving team brought their frozen masterpieces to life in 48 suspenseful hours, while all Individual Block carving teams created sensational sculptures in under 6 hours. 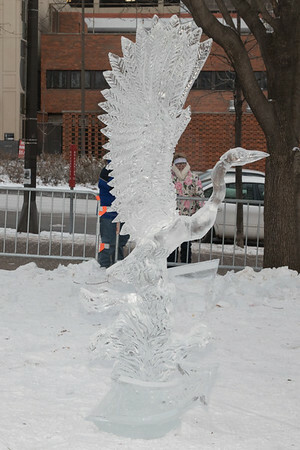 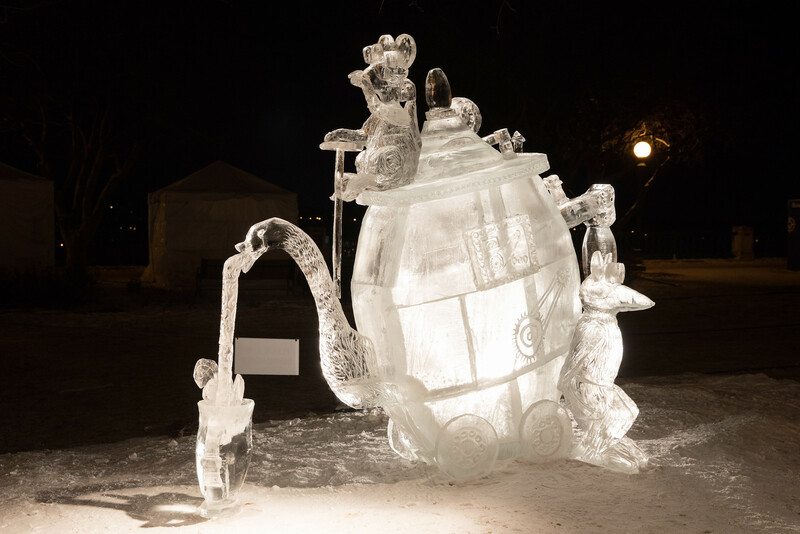 All ice carvings will be on display in Kellogg Mall Park until February 3, 2019. 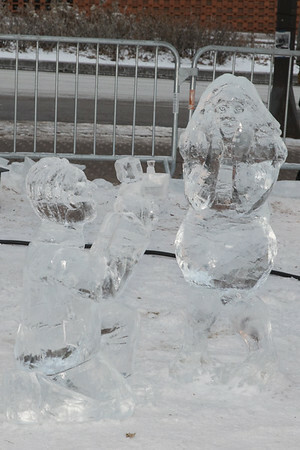 Here’s a list of the winners.